HomeBlogCriminal DefenseI Just Received a Notice for an OVI Charge. Now What? I Just Received a Notice for an OVI Charge. Now What? 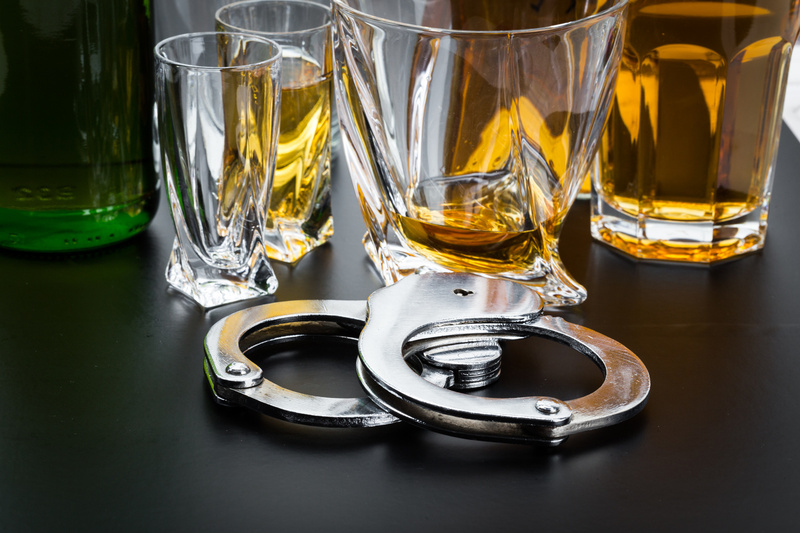 In Ohio, a DUI is known as an OVI charge, or “operating a vehicle with intoxicated.” Both refer to the offense of operating a motor vehicle while one’s blood alcohol concentration (BAC) is over the legal limit, which is 0.08 percent for adult drivers, 0.02 percent for drivers under 21, and 0.04 percent for drivers operating commercial vehicles. After failing a chemical BAC test or refusing to take this type of test, you will receive a notification in the mail that you are facing an OVI charge and that you have received an administrative license suspension (ALS). The ALS is a civil action that exists independently of the OVI charge – even though you have not been convicted of OVI, you must stop driving when the ALS paperwork tells you to stop driving. Otherwise, you could be charged with driving with a suspended license. After you receive the notification, do the following to give yourself the best possible chance of having the OVI charge reduced or dropped. Contact an experienced OVI defense lawyer as soon as you can and follow his or her advice for the days and weeks that follow. Your lawyer can help you obtain evidence that can be used in court to fight the charge. If the citation says you need to appear in court on a specific day, you will need to be in court that day. Take a day off work and arrange transportation to the courthouse. The ALS paperwork will tell you how long your license is suspended and what you must do to have it reinstated once the suspension period is over. Your license could be suspended for anywhere from 90 days to five years, depending on the circumstances of your case. Your lawyer can potentially help you obtain a limited driver’s license you can use for work-related purposes. Your lawyer will help you prepare for court by preparing your case and making use of the available evidence. You, too, need to prepare for court. Take time to educate yourself about Ohio’s OVI law so you can understand all the concepts discussed during your hearing. Find out about the rules for the specific courthouse where your case will be heard and when your court date arrives, abide by those rules. Make sure you arrive in a clean, conservative outfit that will make a good impression on the court. Your lawyers will coach you on how to interact with the court to avoid incriminating yourself without making yourself look combative or uncooperative. It is always possible to fight an OVI charge. If you received a citation in the mail regarding an OVI, your next step should be to contact an experienced OVI defense lawyer to start developing your case’s legal defense strategy. Contact our team at Comunale Law Office today to set up your initial consultation with us to discuss your case further.